For 75 years the BBC ran a monitoring service based in an English stately home. Its job was to listen to foreign broadcasts from all around the world. 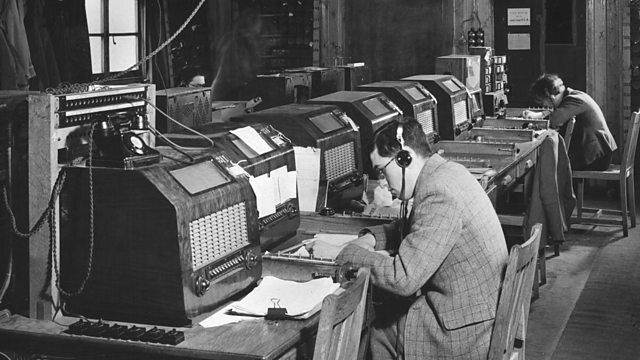 For 75 years the BBC ran a monitoring service based in an English stately home. Its job was to listen to foreign broadcasts from all around the world. But in 2018 the BBC decided the building was no longer needed. David Sillito spoke to veterans of the monitoring service before Caversham closed its doors. Photo: Inside one of the listening huts at Caversham during WW2. Credit: BBC Monitoring Service.